Poetry There are 24 products. 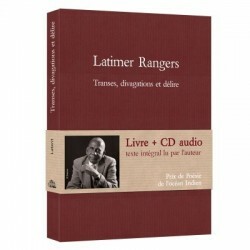 Box containing a book and an audio cd of the text read by the author, the legendary Malagasy journalist Latimer Rangers. in French. The first book published by Laterit. 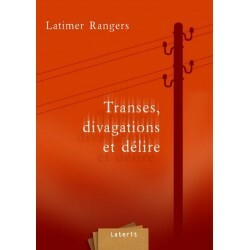 A lyrical portrait of Androy, region in the extreme south of Madagascar, by Latimer Rangers, a legendary radio-journalist. In French. 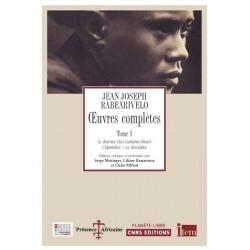 First volume of the Complete works of Jean-Joseph Rabearivelo, "the prince of Malagasy poets", according to Leopold Sedar Senghor. Including his unpublished diary "Les Calepins bleus". In French. Malagasy poetry by FX Mahah. In Malagasy. 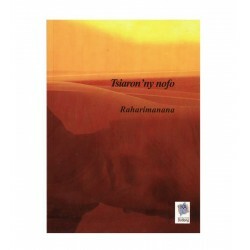 A collection of short stories and poems about love in all its forms, and the Malagasy culture by Bana Rahalahy. In Malagasy. 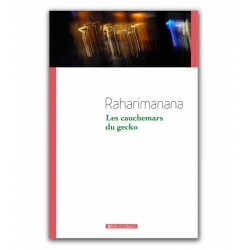 Raharimanana's new opus. At the crossroads of theater, poetry and narration, this text was the base for the play that was performed in Avignon Festival. In French. 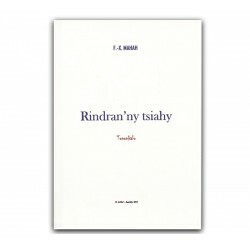 a book about Malagasy proverbs by Bakoly Domenichini-Ramiaramanana. 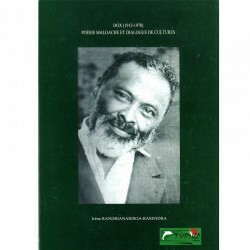 Publishing Karthala. In French. 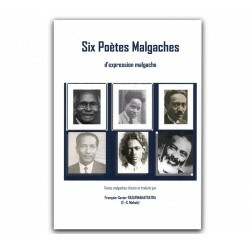 An anthology of 6 great Malagasy poets (Rado, JJ. 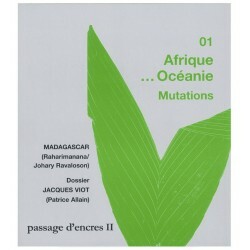 Rabearivelo, Dox, Samuel Ratany, Ny Avana Ramanantoanina, Randja Zanamihoatra), selected and translated into French by FX Mahah. Poetry. 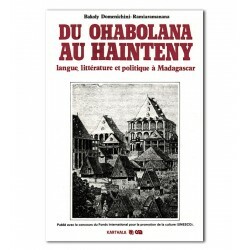 Raharimanana's only work in Malagasy.